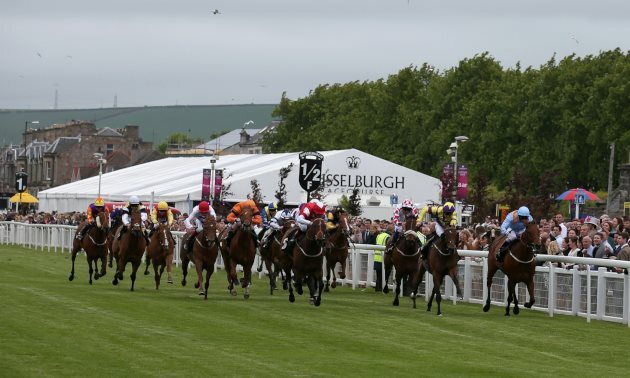 Nick Seddon previews the Queen's Cup Stakes at Musselburgh on Saturday, and picks out his best bet in the race - an unbeaten four-year-old who looks to have a bright future ahead of him. 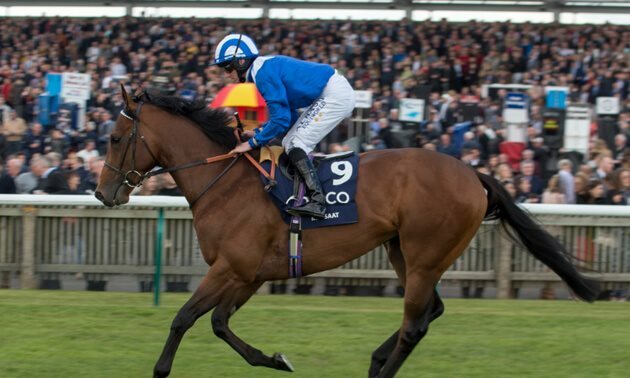 Musselburgh’s Queen’s Cup Stakes is still a relatively new addition to the staying handicap division, having been added in 2017 with the intention of being a ‘first stop’ for horses being aimed at major staying prizes such as the Chester Cup and the York Ebor later in the season. In just its third year, it’s too soon to pass judgement on just how successful venture it will prove to be, though it’s perhaps worth noting that the first two winners of the race, Carbon Dating (2017) and Brandon Castle (2018) have failed to win a race on the level since. 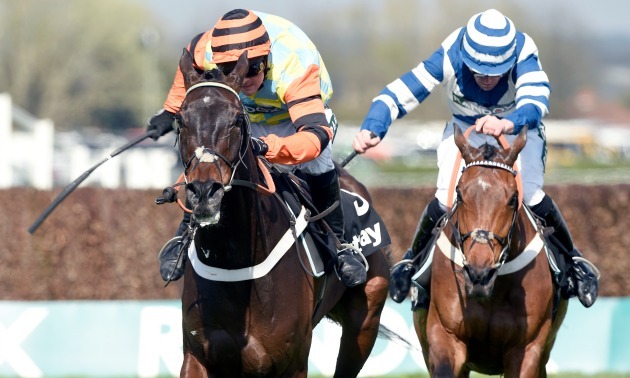 The proximity of the race to valuable prizes at Lingfield, Newcastle and Kempton this week means that working out who will take their chance here is something of a puzzle – and 29 entries remain at the five-day stage (with the maximum field size being 16). That statement is particularly pertinent with Pipes of Peace, who holds entries at all four tracks. 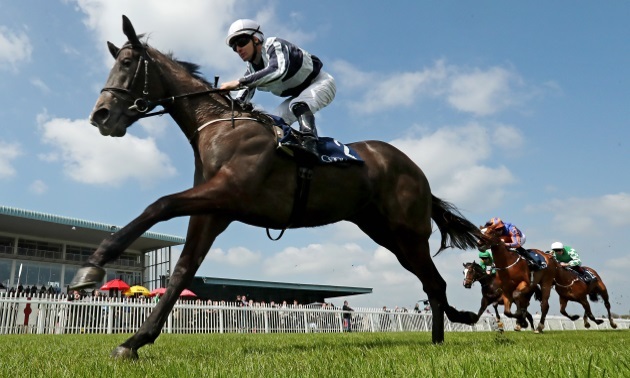 He’s yet to run over anything further than a mile and a half, but he has done well since joining Seamus Durack towards the end of last year, and would arrive here on a good mark if taking his chance. Far more likely to run though is the unbeaten four-year-old Outbox, the favourite in the betting at the time of writing, who looks a smashing prospect for this season. Unraced as a two-year-old, he showed smart form within just three starts last season, completing a hat-trick in a valuable conditions race at Newbury last October (Elegiac second). That win was particularly impressive given that it came in a race without a proper gallop, and he looks a pattern performer in the making. With that in mind, his opening BHA mark of 102 could underestimate him, and he’s likely to make a bold bid to extend his unbeaten run with more improvement likely. Archie Watson won this race last year with Brandon Castle, and he has the current second favourite this time around in the form of Ulster. 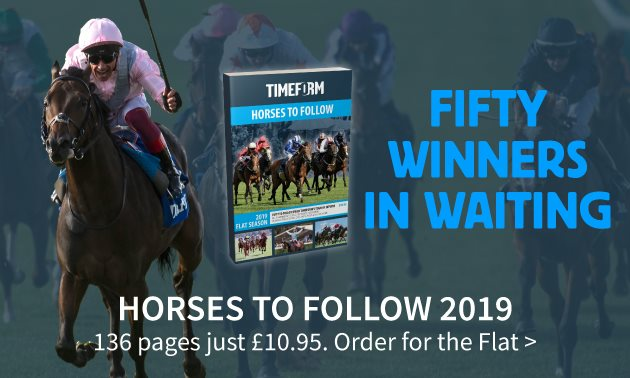 He has been productive in four starts on the all-weather this year since joining Watson, winning his first two starts before finishing second in agonising fashion the last twice – being run down very late on in both starts, with the latter coming on his first start over two miles. He’s a likeable four-year-old though who’s still unexposed over staying trips, and, raised 2 lb for that most recent outing, he’s a threat here off a mark in the low-90s. Mark Johnston is a regular at Musselburgh, with 251 runners at the track over the past 5 seasons (20% strike-rate) and he has five entered at this stage; Hochfeld, Lucky Deal, Making Miracles, Elegiac and Austrian School. All five would have claims on their best form, though the most interesting of the quintet are the last-named pair. Austrian School, rather interstingly, is a half-brother to the two-time Grand National winner Tiger Roll - something alluded to by John Ingles in his feature on the popular chaser at the end of last month. As you would expect for a runner from this yard, Austrian School enjoyed a particularly busy schedule as a three-year-old last term, making 11 starts, and he generally held his form well, finishing third in a listed contest on his final outing at Ascot last October. He will likely need 2m+ to be seen to best effect this season, but he’s a tough front-runner, and ought to go well here. Elegiac was equally as busy last season, and arrives here in good heart having won a listed race at Nottingham 6 days ago. A 6 lb penalty for that makes life tougher, though, and he would need to overturn last year’s Newbury form with Outbox. 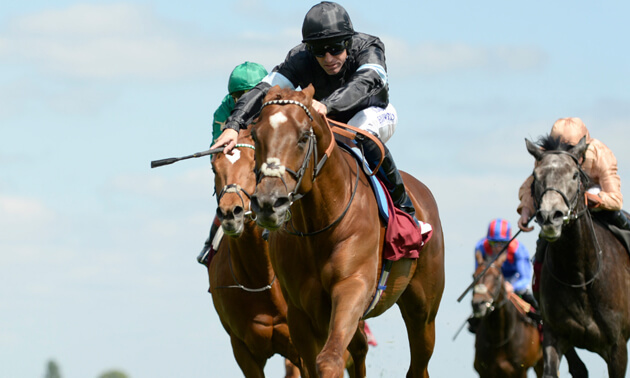 Another interesting runner is Cleonte, who steadily improved in this sphere last season, before signing off with a career-best effort to finish third in the Cesarewitch at Newmarket. Raised 6 lb for that, he ought to carry on giving a good account in good staying handicaps, and is one to consider on reappearance provided he’s ready to go first time out for Andrew Balding. Three more to consider are Top Tug, Reshoun and Time To Study. The first-named is on a long losing run, his last victory coming at Goodwood in May 2017, but he largely ran with credit in a string of tough assignments last season, and arrives here just 1 lb higher than his last winning mark. He has claims if ready to go after a break, as does Reshoun, who was third in the November Handicap at Doncaster last year. He ran with credit when seventh in listed company at Kempton on his most recent start in December, and he appeals as another who’s potentially lurking on a good mark at the moment. Time To Study got within a neck of winning this race last year when with Mark Johnston, looking unfortunate not to win having conceded first run to the winner on the day, though his season petered out over the summer, and he has something to prove after a tame reappearance at Lingfield in February on his first start for Ian Williams. Like Time To Study, Fire Jet (fifth), Mirsaale (sixth) and Sir Chauvelin (eighth) all ran in this last year. The latter-named pair both have something to prove after disappointing efforts last time out, meaning that Fire Jet is the most interesting of the trio. She isn’t suited to testing conditions, meaning her final run of last season at Nottingham can be ignored, and she had hinted at a return to form prior to that, finishing second at Goodwood in September. She’s back down to her last winning mark, and would have each-way claims if ready to go on reappearance. In conclusion, this could prove to be the most competitive renewal of the Queen’s Cup yet, though that may hinge on which runners decide to take their chance here. Several are worthy of consideration, but the eye is firmly drawn to the unbeaten four-year-old Outbox, who has created a very good impression in three starts so far, producing smart form already, and he looks a pattern performer in the making. 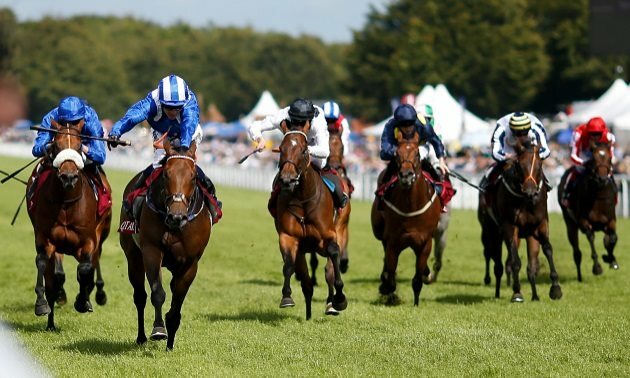 Mark Johnston has a strong record at this track and all of his quintet are worth a second look if taking their chance, particularly the tough front-runner Austrian School, while Ulster and Cleonte are two more to consider.